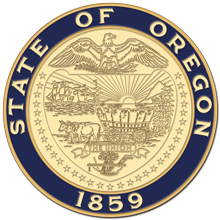 Salem, OR—Today, Secretary of State Dennis Richardson announced the release of a series of videos to help Oregon entrepreneurs start their small businesses. The “Start a Business” video series can be found through the Secretary of State website . These videos compliment the Business Xpress Startup Toolkit .